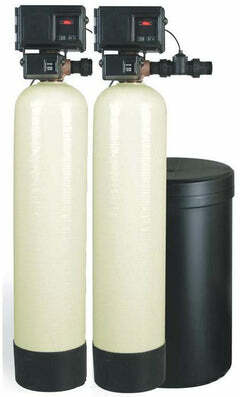 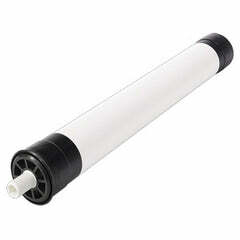 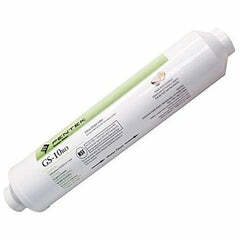 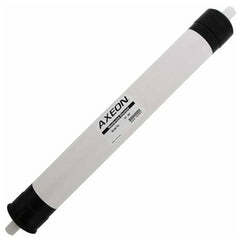 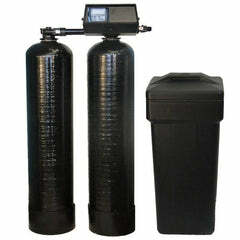 Made with high-purity salt crystals and no additives, Solar Natural Extra Coarse Water Softener Salt is 100% natural. 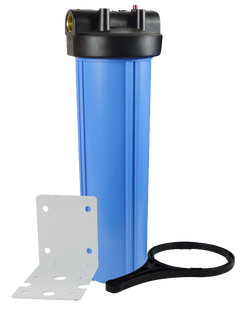 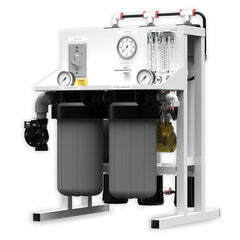 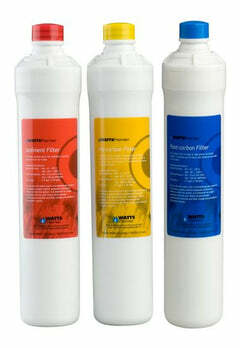 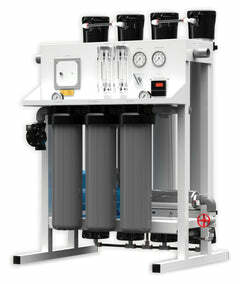 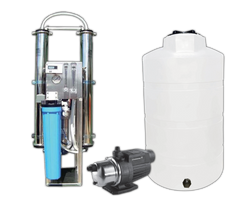 It minimizes brine tank clean out, while softening water for the entire home. 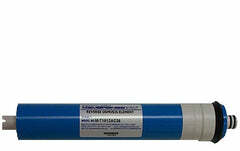 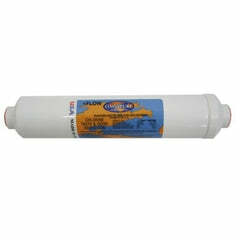 This Extra Coarse Salt is effective, economical water conditioning pure and simple.